Magic has never been this sparkling! 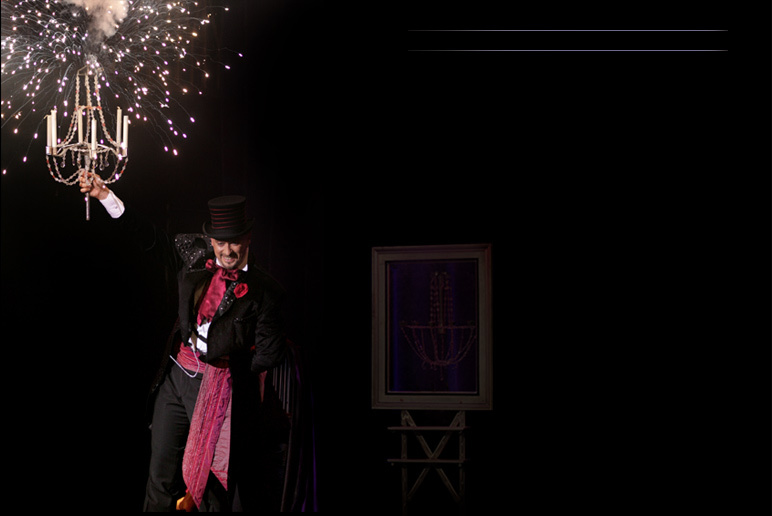 that enflames the chandeliers… and the audience! the «Plus Grand Cabaret du Monde».